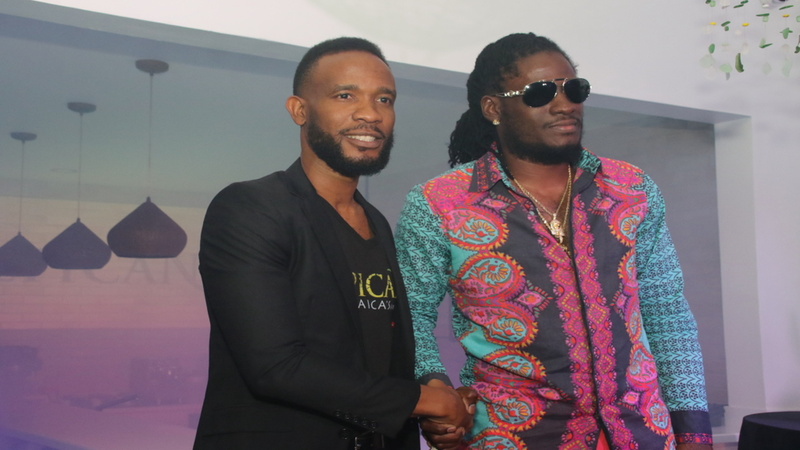 Dancehall star Aidonia was unveiled Tuesday as brand ambassador for local medical ganja operator Epican Medicinal Limited. 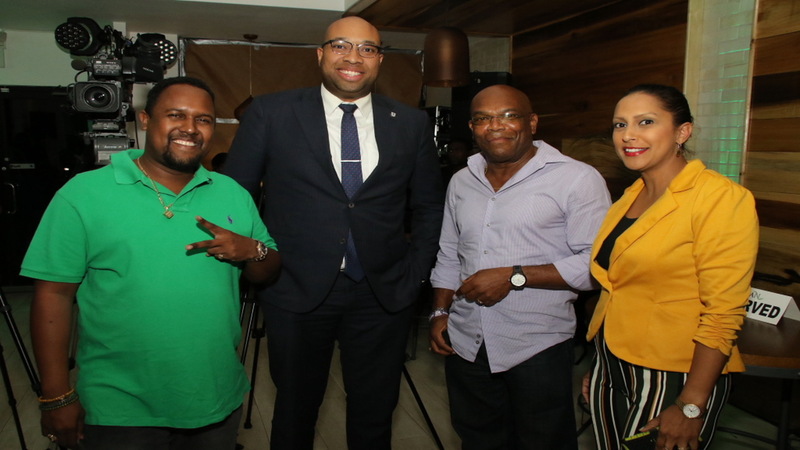 The partnership was announced at a glitzy ceremony held at the cannabis company's Marketplace office along Constant Spring Road in St Andrew. 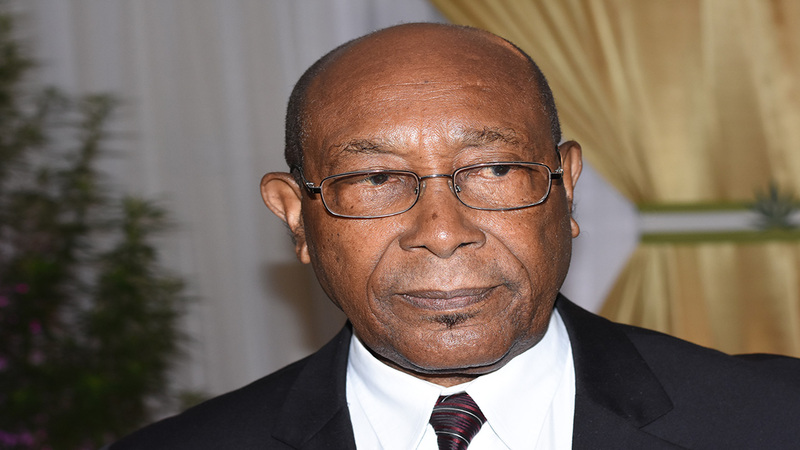 The soiree brought out a variety of corporate executives, ganja advocates and government officials, who mingled and networked throughout the function. 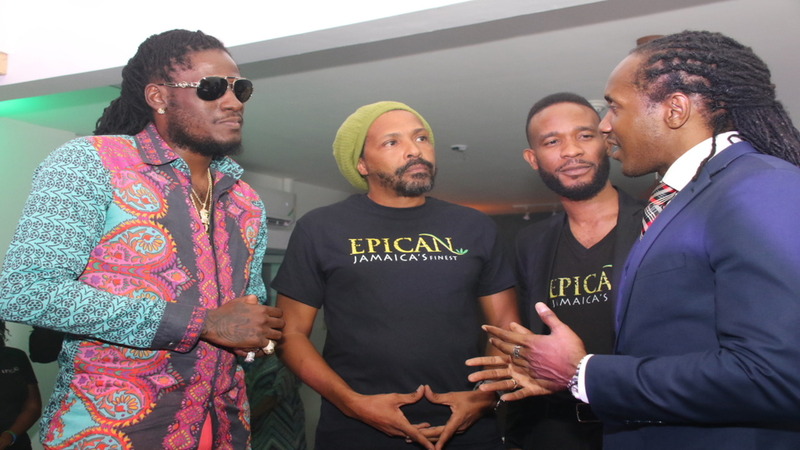 Epican president Dwayne McKenzie said the partnership was destined to happen, with ganja being a major part of Jamaican popular music and the artiste himself being a steady force in the dancehall industry for many years. 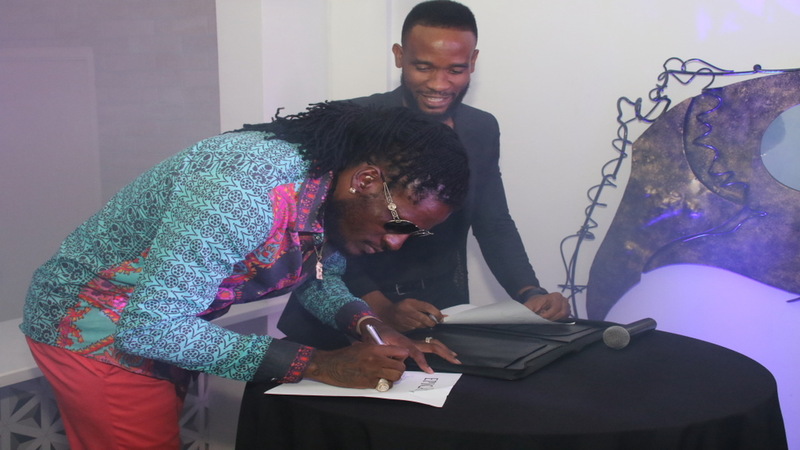 McKenzie said, “when we look at Aidonia’s chart, how he has moved and how he has held his own, it reminds us of what we went through. So all the signs aligned themselves and everything was properly worked out. “I am sure it will be a lasting and an evolutionary relationship, which will bring something to the Epican brand,” McKenzie added. 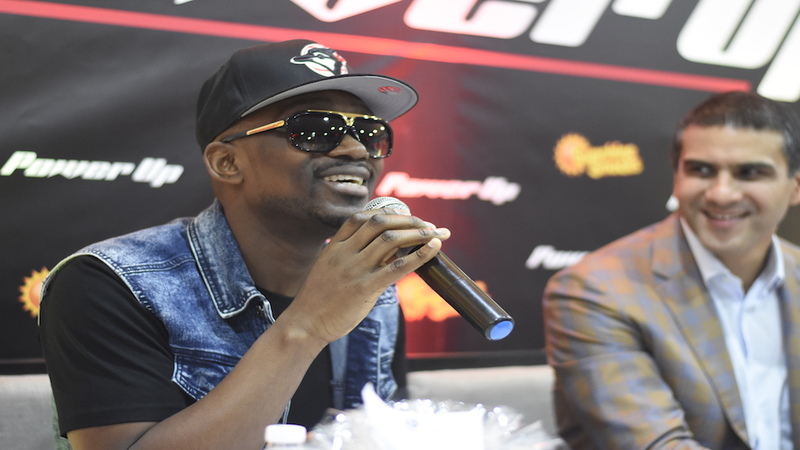 "It is a great fit because dancehall music and marijuana is like a relationship, a marriage; and if you check the history of dancehall music and reggae music, we have been fighting for this. “Once I got this opportunity to be a part of this, it was just ‘epicness’,” he said. 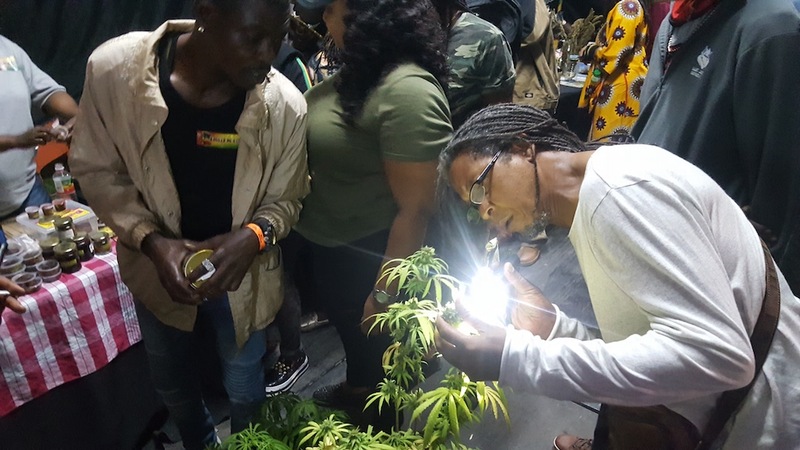 Meanwhile, guest speaker Carolyn Cooper, a professor of literary and cultural studies, highlighted the synergy between Rastafarianism, music and ganja, having for years been “given a fight” by the system but now being at the forefront of Jamaica’s culture. She noted that while Rastafarianism and music were not illegal, ganja was once criminalised and will “soon be legal”. See more photos from the function in the slider below.